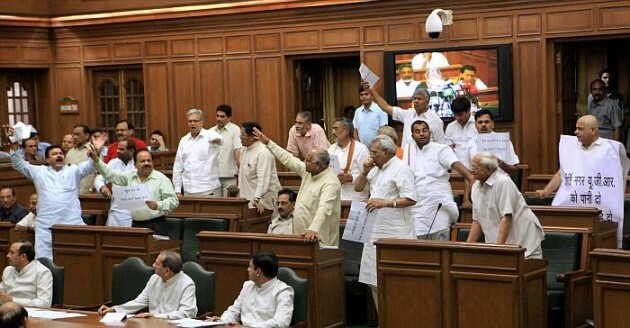 Opposition BJP members raise a protest during presentation of the annual budget by Chief Minister Sheila Dikshit (unseen) in the Delhi assembly. 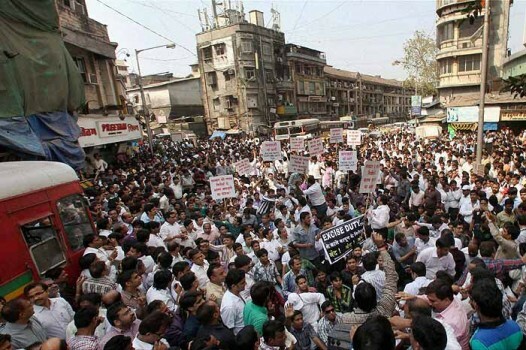 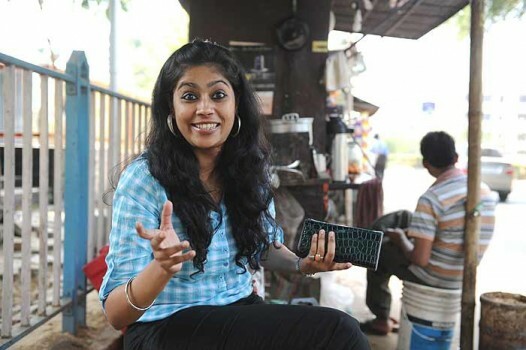 Jewelers stage a protest against the budget proposal to bring unbranded precious jewelery under the excise duty net at Zaveri Bazaar in Mumbai. 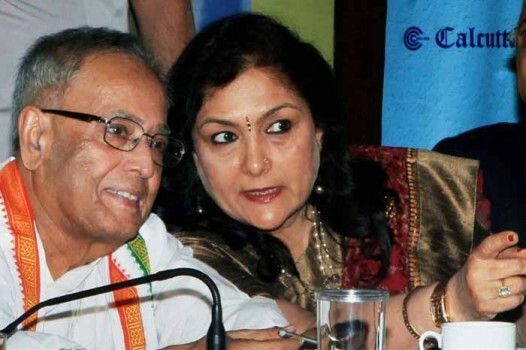 Union Finance Minister Pranab Mukherjee and Alka Bangur, President, Calcutta Chamber of Commerce, during an interactive session on 'Union Budget 2012-13' in Kolkata. 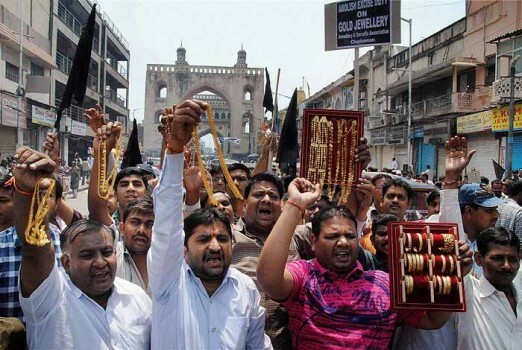 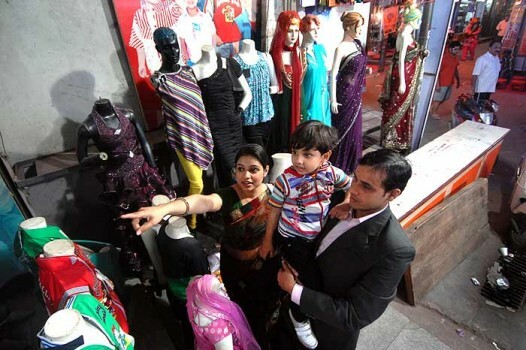 Jewellery shop owners staging a protest near Charminar in the old city of Hyderabad against proposed excise duty on non-branded jewellery in the budget. 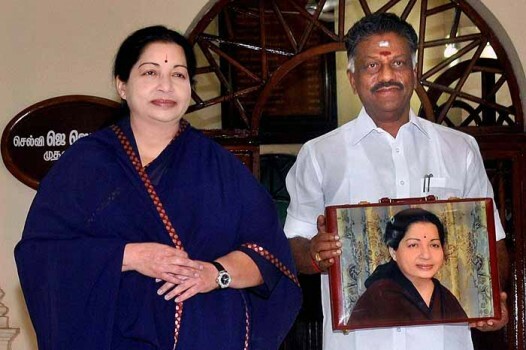 Tamil Nadu Chief Minister J Jayalalithaa and Finance Minister O Pannerselvam entering the state assembly for the presentation of the budget in Chennai. 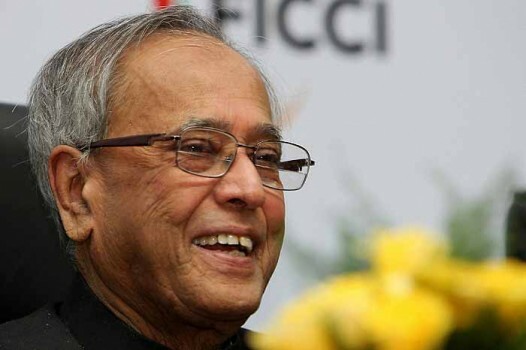 Union Finance Minister Pranab Mukherjee smiles during a post-Budget meeting at FICCI in New Delhi. 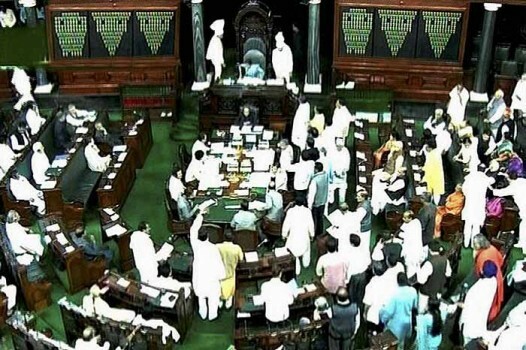 A scene in the Lok Sabha in New Delhi during the budget session. 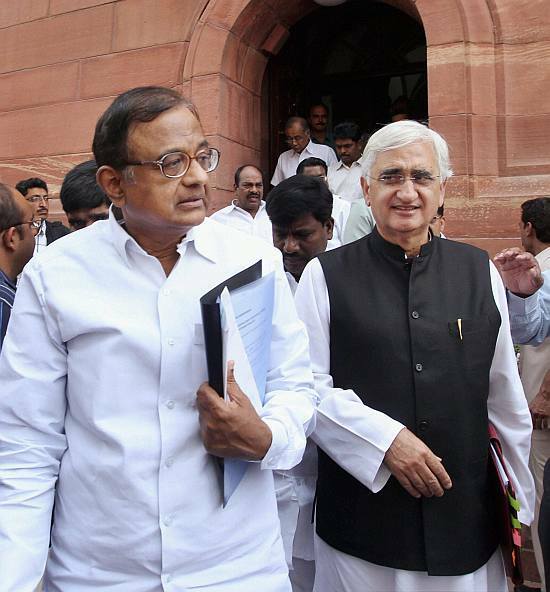 Union Home Minister P. Chidambaram and Law Minister Salman Khurshid at Parliament House in New Delhi during the ongoing budget session. 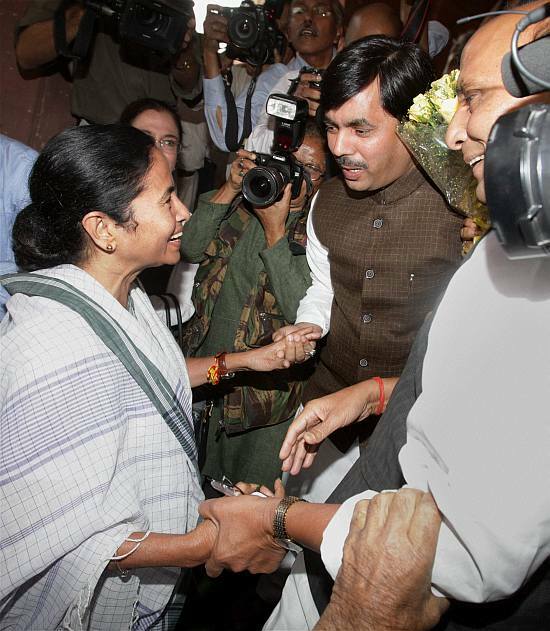 West Bengal chief minister Mamta Benerjee with BJP leaders Rajnath Singh and Shahnawaz Hussain at Parliament house in New Delhi during the ongoing budget session. 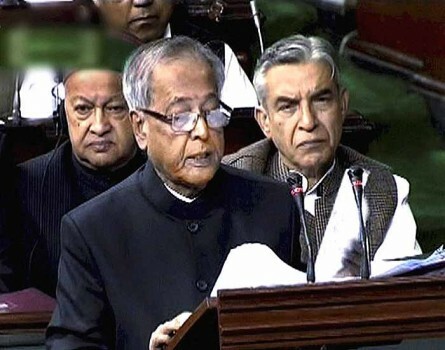 Union Finance Minister Pranab Mukherjee, Speaker Meira Kumar and BJP member Yashwant Sinha in the Lok Sabha in New Delhi during the ongoing budget session. 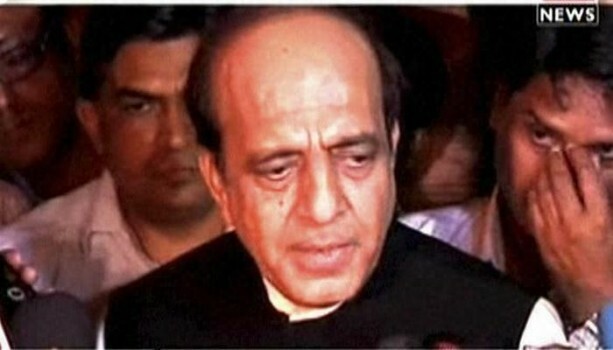 Union Railways Minister Dinesh Trivedi talking to the media at his residence after he resigned as Railway Minister in New Delhi. 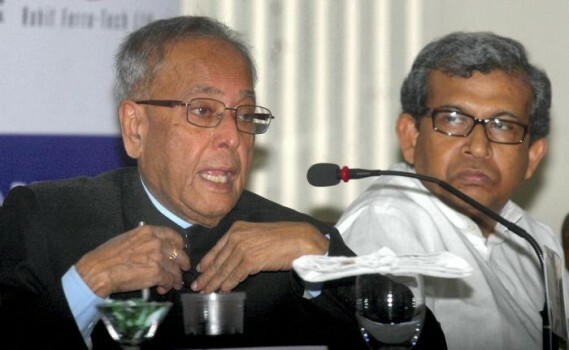 Union Finance Minister, Pranab Mukherjee during a Post-Budget interactive session with the business representatives of different Chambers of Commerce in New Delhi. 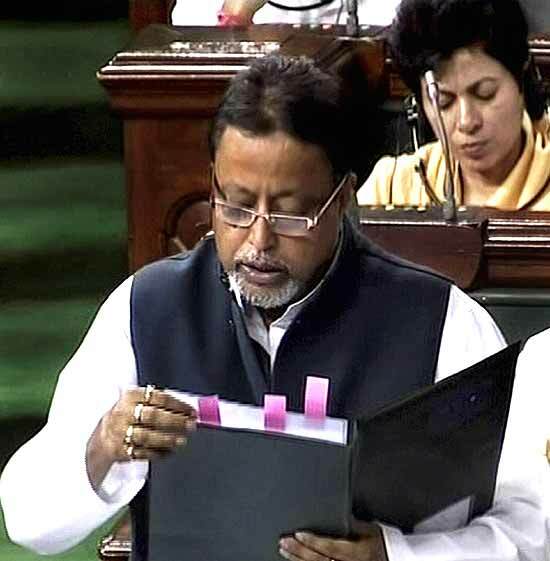 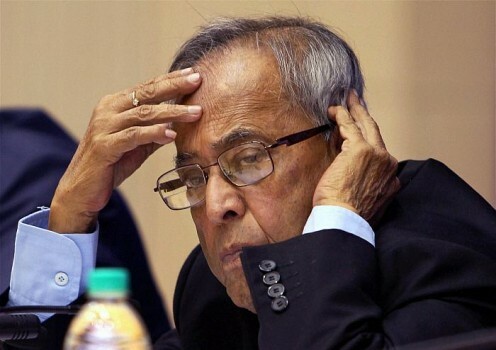 Finance Minister Pranab Mukherjee presenting the Union Budget 2012-13 in the Lok Sabha in New Delhi.